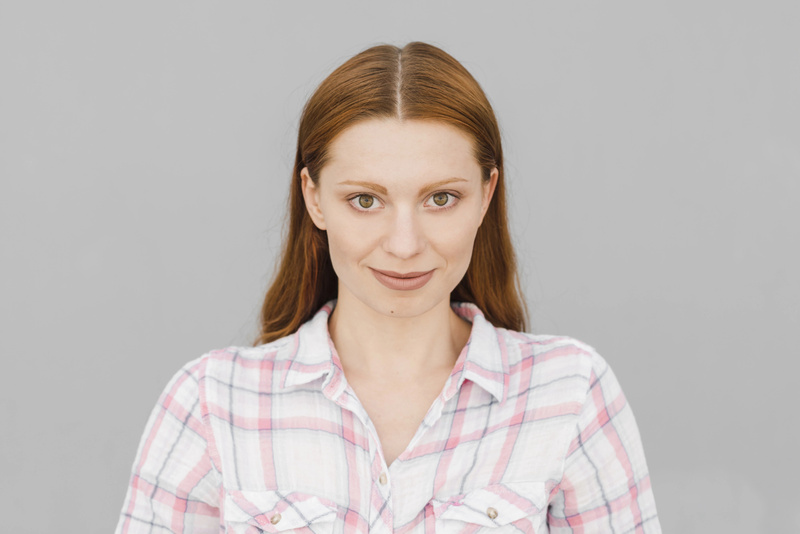 Each of us wants to look younger, but, unfortunately, time eventually catches up with us and its influence is manifested by the appearance of the first wrinkles and gray hair. Factors such as stress, unhealthy lifestyle, excessive dependence on such bad habits as eating fast food, coffee, alcohol, smoking, as well as environmental pollution and lack of exercise accelerates the aging process of our skin. With age, our skin begins to sag and become flabby due to a decrease in the production of collagen and elastin in the dermis. Collagen is the main structural and most abundant protein that is contained in connective tissue. It contains such specific amino acids as glycine, proline, hydroxyproline and arginine. Collagen gives our skin elasticity and is involved in the process of renewing skin cells, which is very important for the preservation of its youth and beauty. Aging is a natural process and externally it is manifested by the appearance of fine lines and wrinkles. Collagen is one of the most important proteins that makes our skin healthy and youthful. #1. Aloe Vera. Aloe Vera gel has long been used to heal and soothe the wounds. 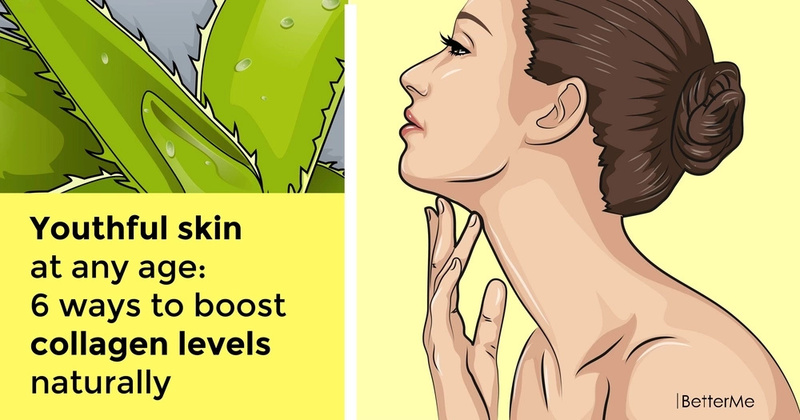 The reason it works for the treatment of cuts and burns is that the Aloe Vera plant increases the production of collagen when applied topically or even when ingested. This stimulating cellular property can help to increase the production of collagen in your skin. #2. Foods rich in vitamin C. The presence of vitamin C in lemons and oranges helps to increase the production of collagen in the body. Vitamin C is an antioxidant that slows down the speed of free radicals. #4. Cilantro. It contains vitamin C, the use of which affects the production and enhancement of collagen. 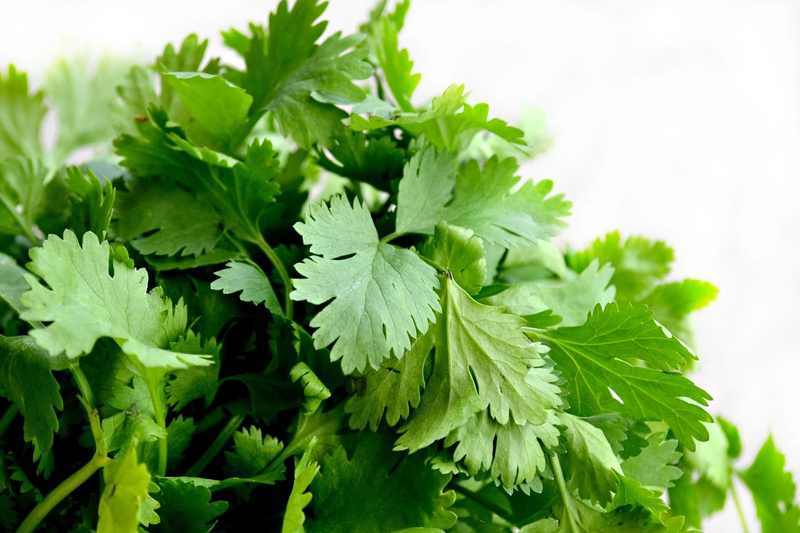 Coriander contains linolenic acid, which is studied as a powerful factor against skin aging. #5. Algae. Ingredients of marine plants are becoming increasingly popular as part of the beauty procedures. Algae contribute to the prevention of skin oxidation and loss of its elasticity and collagen. #6. Protection against sun rays. You need to use a sunscreen every day.